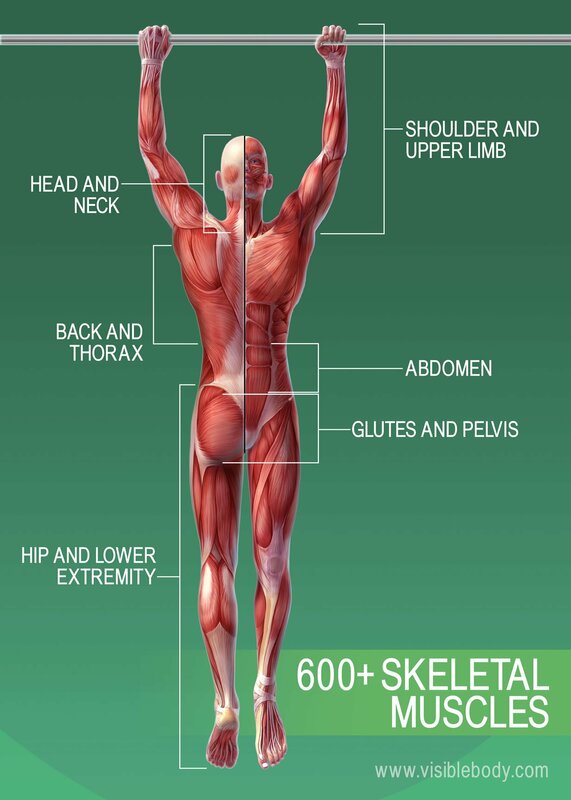 What do the muscles throughout the body do? 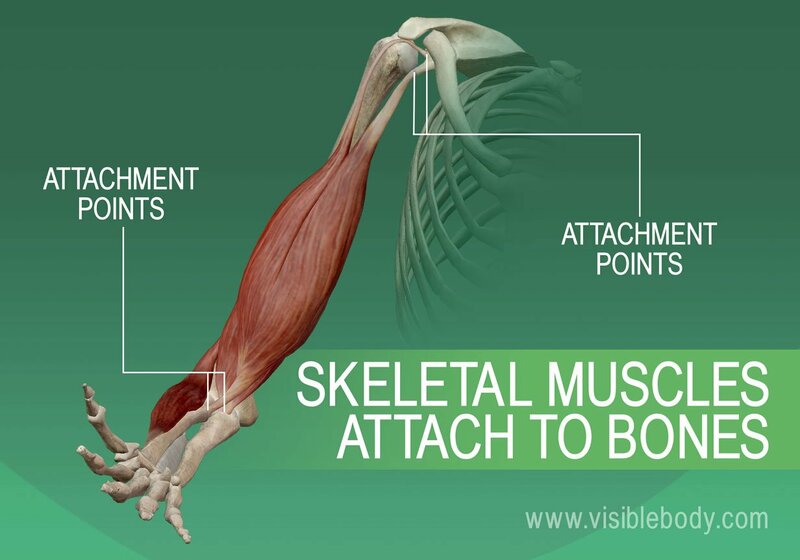 At the simplest level, muscles allow us to move. 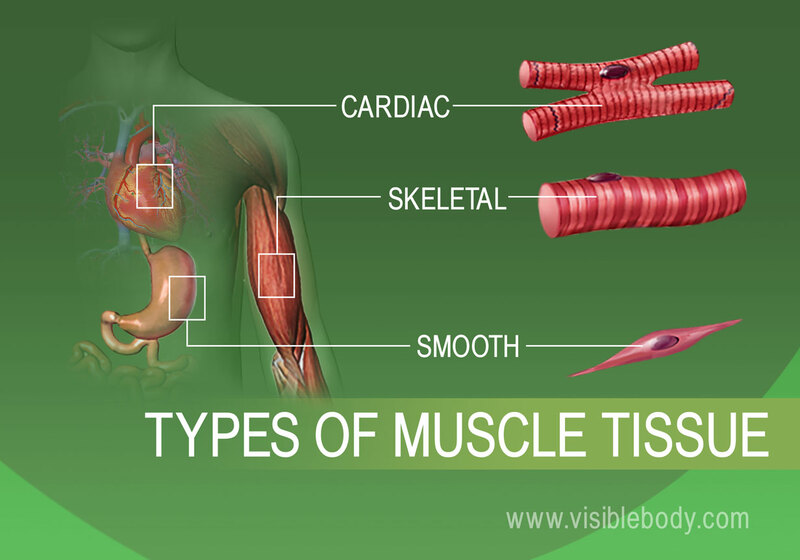 Smooth muscle and cardiac muscle move to facilitate body functions like heartbeats and digestion. The movement of these muscles is directed by the autonomic part of the nervous system—those are the nerves that control organs. 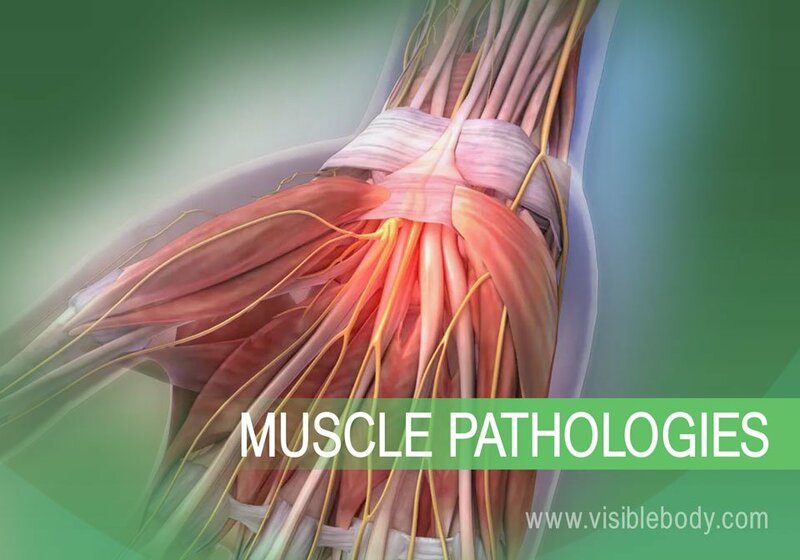 Learn how many muscles are in the body, how skeletal muscle attaches to bone and moves bones, and which organs include smooth muscles. How does acetylcholine act on muscle fibers?